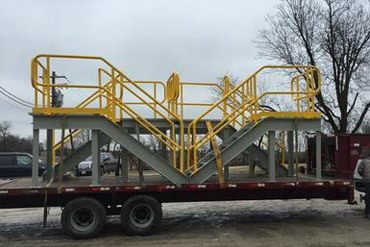 Custom Cut Fabrication LLC is a Southeast Missouri custom welding, fabrication, and repair shop. 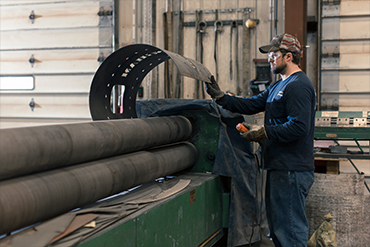 We’ve been providing repair and fabrication services since 2004. Our mission is to provide a high-quality product at a competitive price to your complete satisfaction. We promise that any product you purchase from us will be custom cut to surpass your expectations. You set the standard of quality according to your specific needs. We are an independent family-owned business, and proud of it. 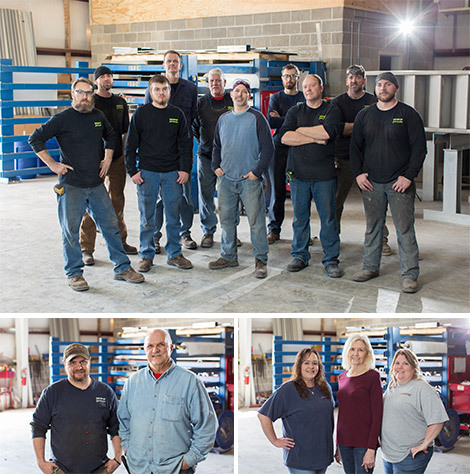 Our team is full of experienced, skilled craftsmen working with stainless steel, mild steel, and aluminum. We have a new modern facility which provides you with the flexibility of design. Ryan Davis started his own business in 2004 after 15 years working locally in the fabrication and repair industry. He brings a strong work ethic and a high standard of quality to all of the work that Custom Cut Fabrication does. Ryan has traveled all over the U.S.A. and Mexico supervising startup, repairing, and troubleshooting equipment. With a background in field work and doing installation Ryan knows the meaning of getting the customer what they need and the importance of doing so quickly and within budget. Starting in a small existing building, CCF has expanded to a brand new facility opening the doors to many possibilities. 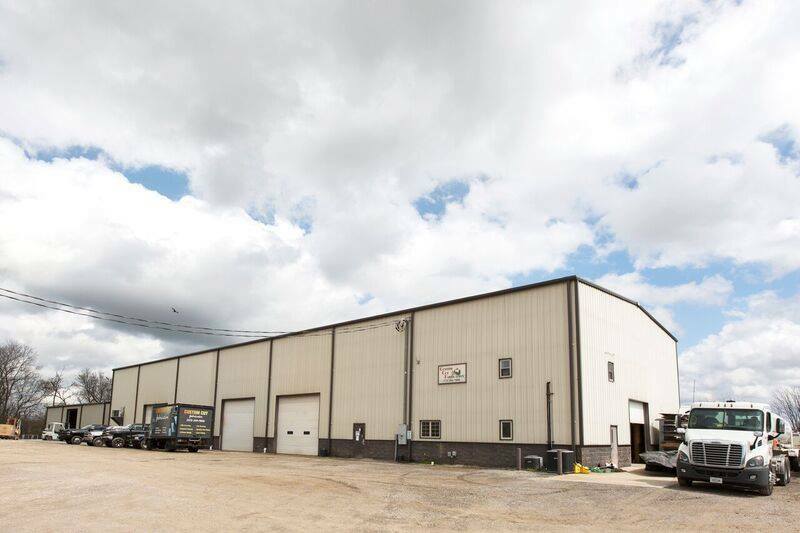 Our new facility has the space and equipment necessary to complete your job. 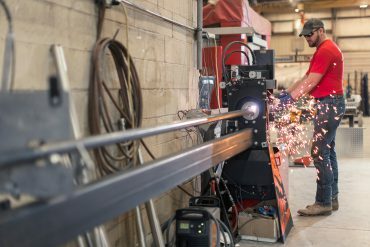 Whether that job is a small repair or rebuild or a large fabrication or installation we have the manpower and resources to get it done. If you’re looking for a job shop to help you out, give us a call see what we can do for you. 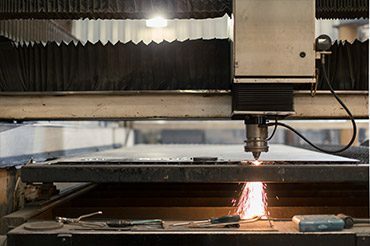 You can be assured that there will be no loss of quality when choosing Custom Cut Fabrication! We pride ourselves in going beyond expectations, taking craftsmanship to the highest level.